Battery detection – regular battery presence and battery circuit integrity checks. Deep discharge protection for battery. Battery circuit overload, short circuit protection and reverse polarity protection for battery. 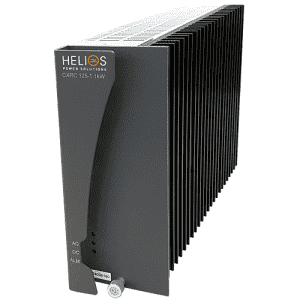 Helios Power Solutions proprietary No-Break ™ DC UPS Technology represents a truly unique, comprehensive approach to providing uninterruptible and secure DC power when you need it.The system maximises the integrity of standby battery installations whilst optimising the life and availability of the backup batteries. 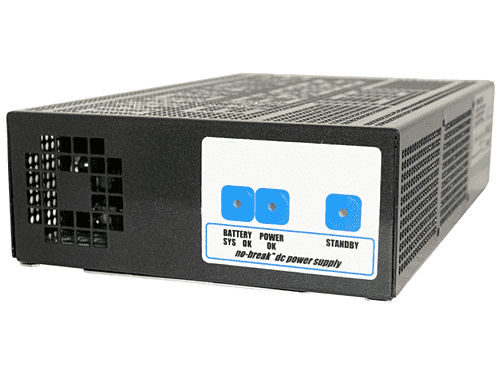 The No – Break ™ DC UPS intelligent system provides a vastly improved solution over the traditional methods of float charger plus battery. The battery is accurately charged with independent current limit and you cannot overload the charger or overheat the battery. 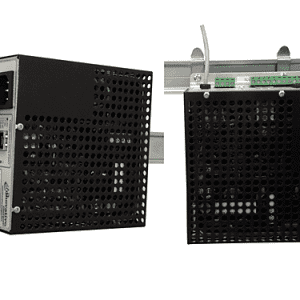 Mission Critical systems from 100W to 750W and above. Battery Condition Test (0ption): Indicative test of battery autonomy at predetermined intervals (automated battery condition check, ideal for remote sites). Battery condition test (BCT) Standard on SR100- 250i – 20mins/28days unless otherwise specified on ordering. Separate load and battery charging output. Load 4A, Battery Charger 1A. 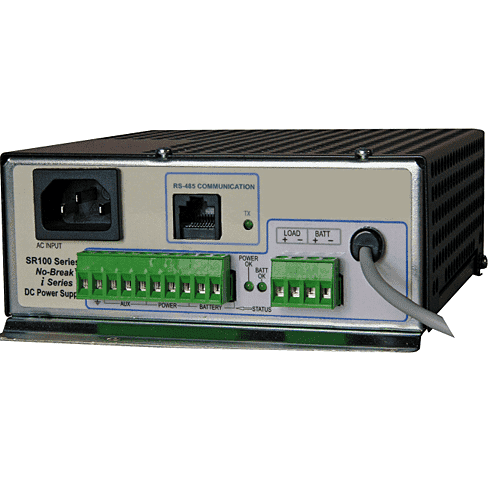 Available in 12 ,24, 48, , 125, 125 & 220 VDC standard output variants. 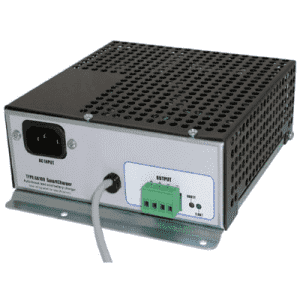 Designed for CSA, UL, CE, FCC and C-Tick standards. 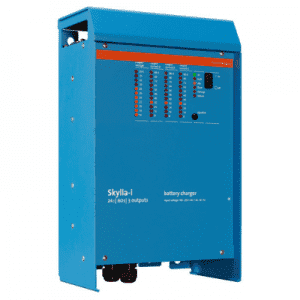 The Skylla TG has proven itself to be an excellent battery charger and power supply for GMDSS applications. Perfect charger for any type of battery. 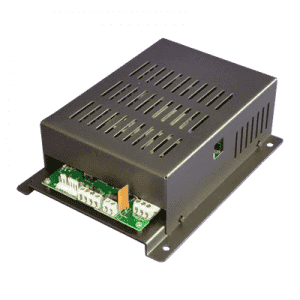 Designed to provide all required monitoring and alarm data. 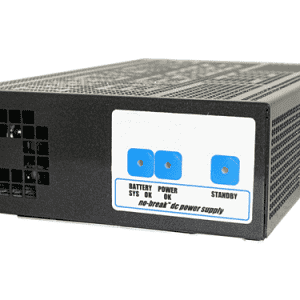 Battery Charging System: 300W - 1500W. 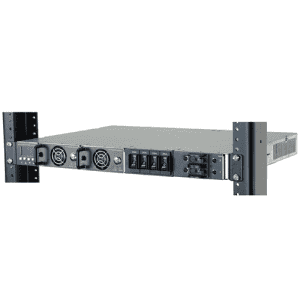 4U x 19 " rack assembly, fully wired. 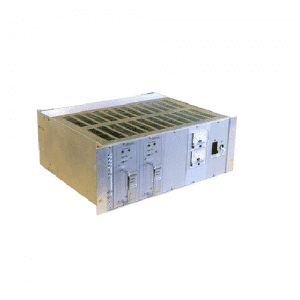 300W or 500W rectifier modules with Hot Swap capability under full load. Alarms and LED indicators, Volt and Amp meters. Perfect chargers for any type of battery. 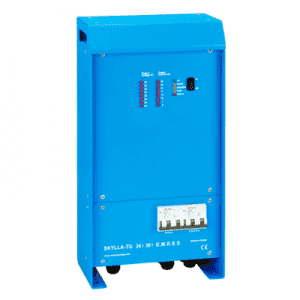 Suitable for AC and DC supply (AC-DC and DC-DC operation). Two outputs to charge 2 battery banks (24 V models only). Ideal for cyclic recharging applications. 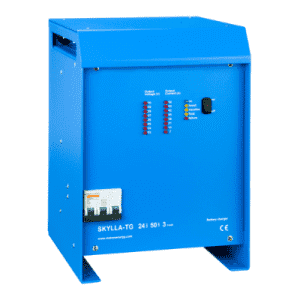 Suitable for all types of lead acid batteries. 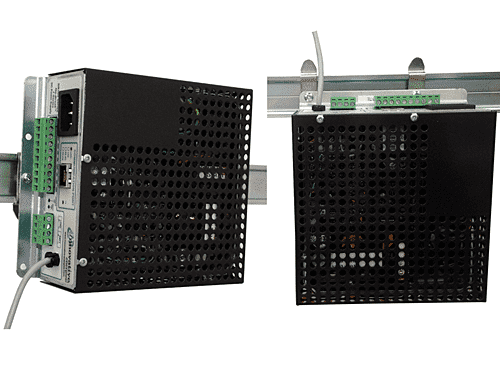 Automatic temperature compensation and relay alarm options. Boost charge can be programmed to be manually initiated (eg. for equalisation charge). Can safely be left permanently connected to the battery, will maintain 'float' charge. The right amount of charge for a lead-acid battery: variable absorption time. Less maintenance and ageing when the battery is not in use. Suitable for AC and DC supply (AC-DC and DC-DC operation. Separate load and battery charging output Load 4A, Battery Charger 1A. High efficiency up to 85%. 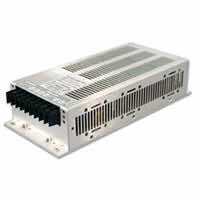 Meets requirements of EN61000-3-2 Class A.
Customised mechanical solutions on request. Temperature Compensation Charging - option.